Our Keep It Pristine series of videos provide a series of golf course etiquette & tips on how you can help our golf course maintenance team keep our golf courses in pristine golfing condition. 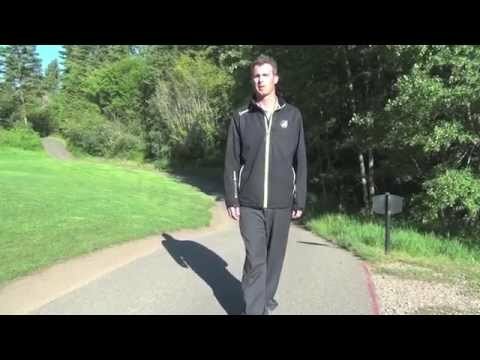 Learn about the 90 degree rule and why adhering to golf cart path rules is so important to grass recuperation and the health of our golf courses. Learn about divot patterns, practice tee etiquette and how to take divots that re-stimulate grass growth. 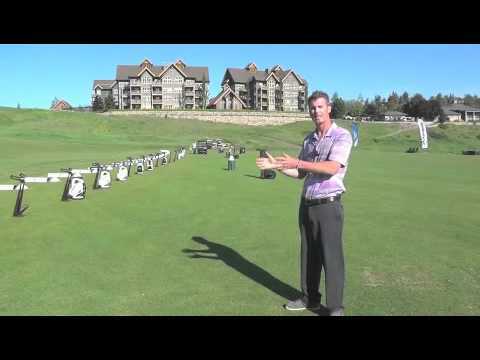 Learn about various types of divots and how to properly fix a divot during your golf game. Learn the proper way to enter a bunker and how to leave it properly after you've hit your sand shot. 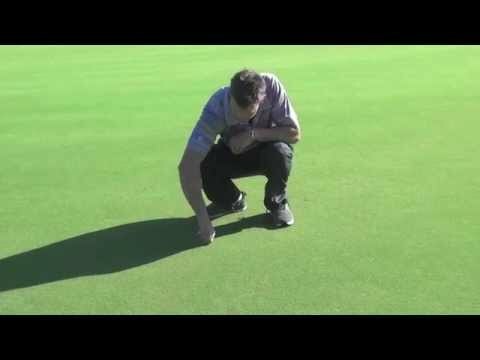 Learn how to properly fix a ball mark on the green and avoid scalping the grass for a perfect true roll. Learn how to properly fill divots using our NEW on course provided divot boxes. 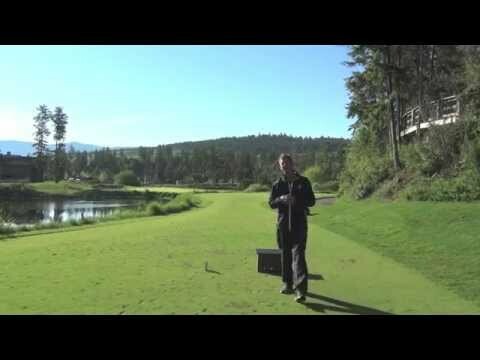 Golf Course Superintendent: Mike Long introduces you to the Keep it Pristine program at Predator Ridge. This series of videos provide a series of golf course etiquette & tips on how you can help our golf course maintenance team keep our golf courses in pristine golfing condition.